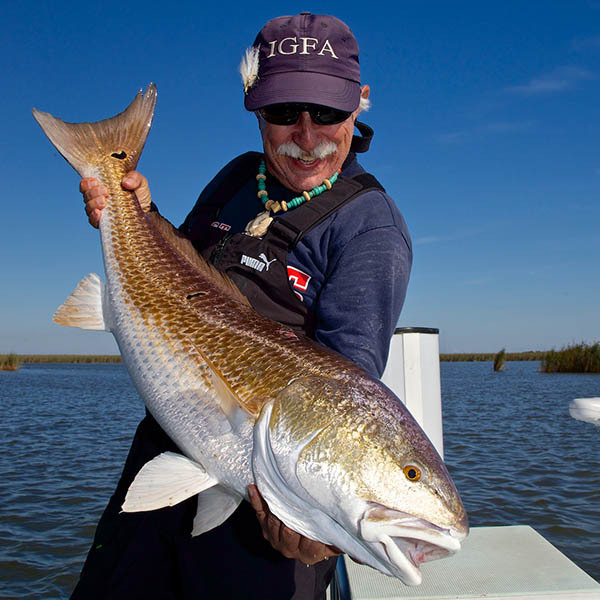 Retired Coral Gables, Florida physician Marty Arostegui holds more IGFA world records than literally anyone. He is the first angler to achieve the coveted IGFA Billfish Royal Grand Slam on fly tackle and he has led his family to hundreds of IGFA and International Women's Fishing Association (IWFA) records. Arostegui began fishing in his native Cuba at age three and continued pursuing his passion after relocating to Miami. As an IGFA Trustee since 2012, he loves giving back to the sport by presenting seminars on Everglades ecology and writing articles in English- and Spanish-language fishing journals. His articles focus on conservation topics such as the use of circle hooks and include tips and techniques for catching everything from panfish to marlin.